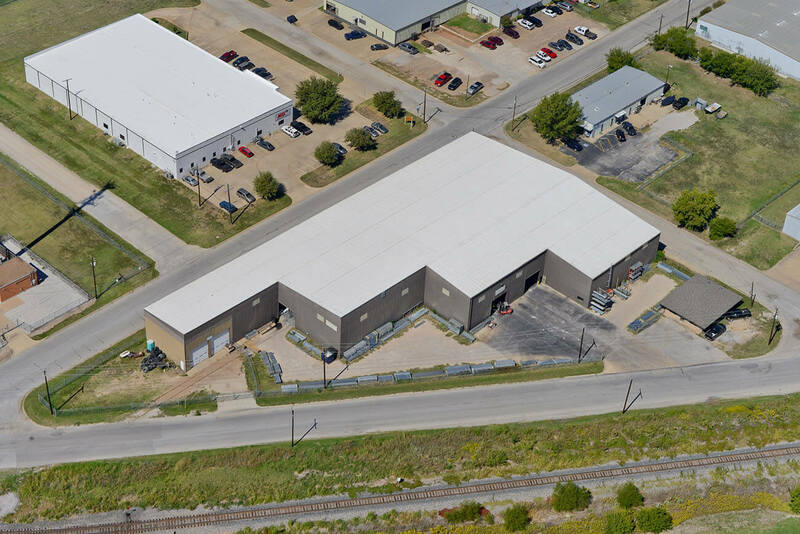 When you operate a facility, whether it is a self-storage facility or other commercial enterprise, you need to ensure that your building is both durable and impenetrable. If the weather can get inside your building, it will ruin the contents, perhaps slowly, but inevitably. Because your roof endures the most exposure to the world, it is the most liable to damage. A facility manager needs a strong roof that holds off the advance of age for as long as possible. Your best weapon in your roof’s fight against aging, metal fatigue, and wear and tear is a TPO coating. Thermoplastic Polyolefin is a flexible, rubbery type of polypropylene plastic, and it has amazing durability in both sunshine and rain. Sunshine is actually one of the more destructive elements that a roof deals with over time; ultraviolet rays degrade many roofing materials, including all metals. TPO also is completely waterproof, and it can be added to large commercial roofs as a membrane that ensures total weather protection. TPO membranes are usually installed in white sheets, which provide an incredible savings on energy, as their reflective surfaces keep out heat and lower the cost of air conditioning. If you have a roof with a TPO membrane, be sure to maintain it properly. To maintain your roof, you need to know exactly what its current condition is. Every time there is unusually destructive weather, that lets you know that it is time for a close inspection of your roof. Annual or biannual inspections are also a good idea, even if the weather has been uniformly good. Along with inspections, regular repairs of minor damage will give your roofing the support it needs to give you more than thirty years of good service. Our bodies heal themselves, but if you ignore a single crack in your roof, the damage will slowly expand until it takes your whole building down. Additionally, TPO is not perfect; it will wear down over time, although it is one of the most durable roofing materials in the marketplace today. When it does wear down, it will show a loss of millage, and there will also be sheet shrinkage. Many factors affect the wear of the TPO membrane, including local weather extremes, disastrous events with physical damage, such as hail, and building structural integrity. Fortunately, your TPO membrane is an easy repair, with patches and hot-air welding serving the purpose. The oldest types of TPO membrane may present more problems, but underside patch placement and reverse-side welding should solve that problem. There are numerous adhesives in the market today that are specifically designed for TPO patching and repair, and they also work well. TPO membranes are not a fad. They were first developed in the 90’s and extensively tested before going being introduced to the public. Since its arrival on the rooftops of facilities all over the world, it has proven itself as durable as advertised, and has matured to dominate the market in commercial roofing. TPO has no chemical byproducts and is much more eco-friendly than any other roofing choice.